Zip Code East Bay hosts this annual community fun run to raise funds for a charitable cause. The second annual Colusa Circle 5k will take place on March 16th, 2019 at 8am. 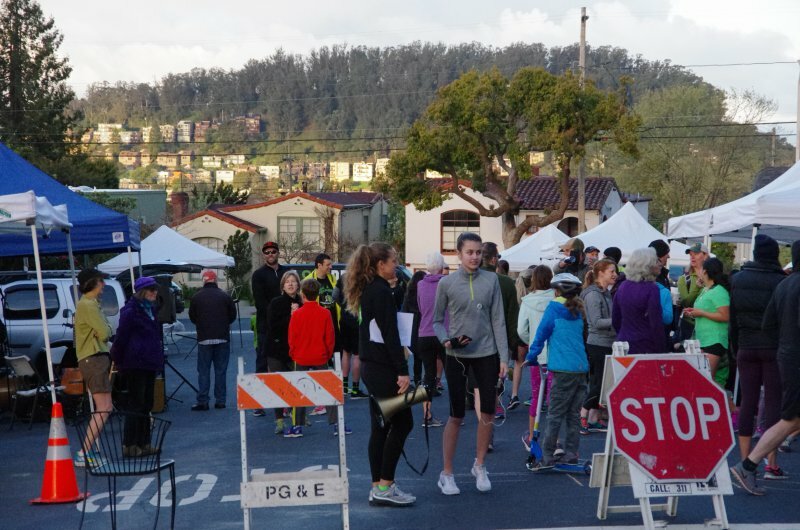 Run, walk or roll along the quaint streets of Kensington and El Cerrito to help raise money for BOSS “Building Opportunities for Self Sufficiency”. BOSS is a non-profit organization working to help homeless, poor, and disabled people with housing, health, income, justice and self sufficiency. Register at ColusaCircle5k.org, wear green on race day and enjoy treats, coffee and a raffle post race. The inaugural race event raised more than $6000 to meet the goal of funding a Giveback Homes Build Day for a Berkeley family in need. We hope you’ll join us this year! For more details, visit ColusaCircle5k.org, email hello@zipcodeeastbay.com or call 510. 280.3303. 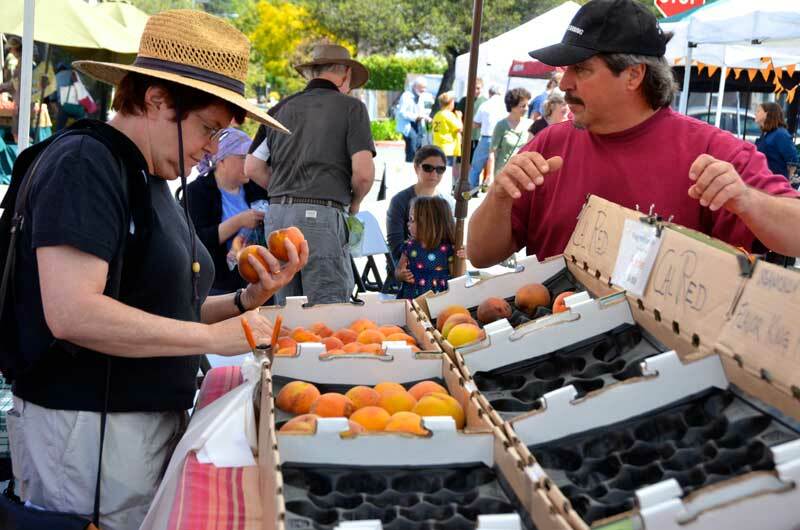 The Kensington Farmers’ Market is open for business every Sunday from 10am to 2pm, rain or shine, on Oakview Avenue between Colusa Circle and Santa Fe Avenue in Kensington. Our market features live music and organic produce and, as a California Certified Farmers' Market, our vendors are certified by the state to ensure that they grow or make what they sell. Come on over on any Sunday and enjoy! The Colusa Circle Merchants Association (on behalf of many Colusa Circle Businesses) and the Kensington Farmers' Market sponsor an annual Colusa Circle Halloween Harvest Celebration. 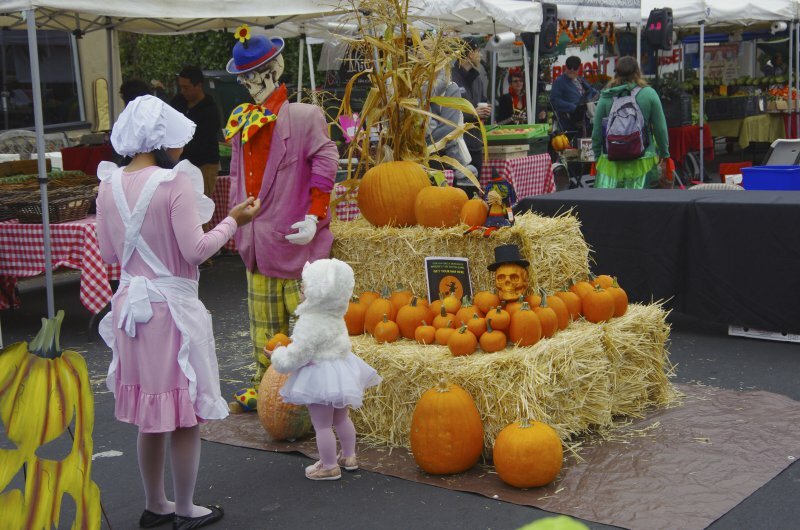 The lineup is fun for the entire family including a where's the witch game, pumpkin carvings, obstacle courses, Halloween lunch, costume parade, kids and pet costume contests, and more! Thanks to everyone who joined us at this year's event! The Colusa Circle Tree Lighting is a festive evening celebration kicking off the winter holiday season. Join us for the 2nd Annual Colusa Circle Tree Lighting on on November 25th from 5-6pm. Enjoy festive music by Berkeley High School’s jazz band quartet and free hot chocolate. 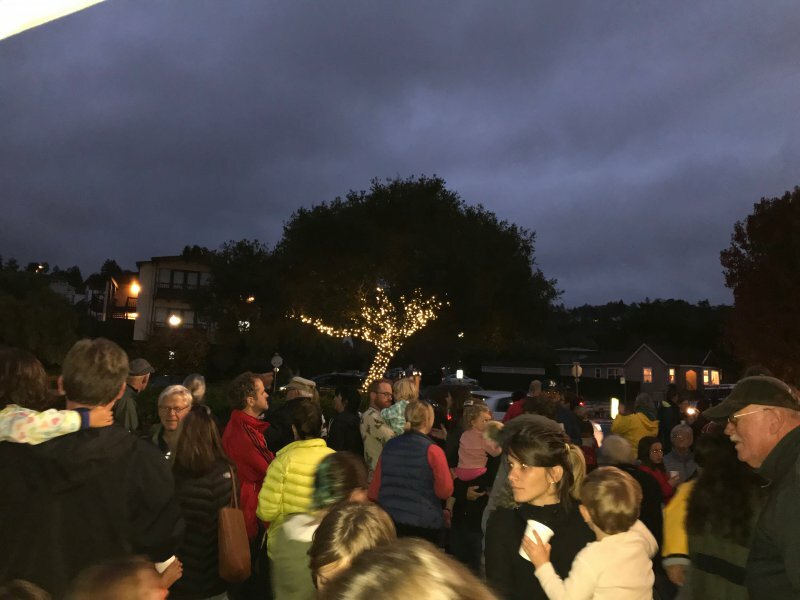 The Colusa Circle Merchant’s Association is currently fundraising to bring electricity to the center of the Circle, which will provide the long-term infrastructure needed for this annual service and celebration. Thanks to everyone who joined us this year!